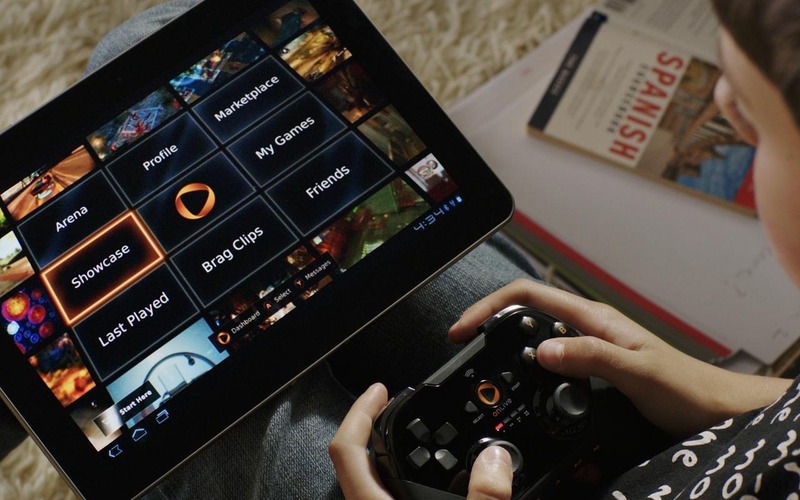 OnLive, a popular on-demand gaming service, has just made its way to the Android Market, delivering "console quality games" to your Android device any time, anywhere. 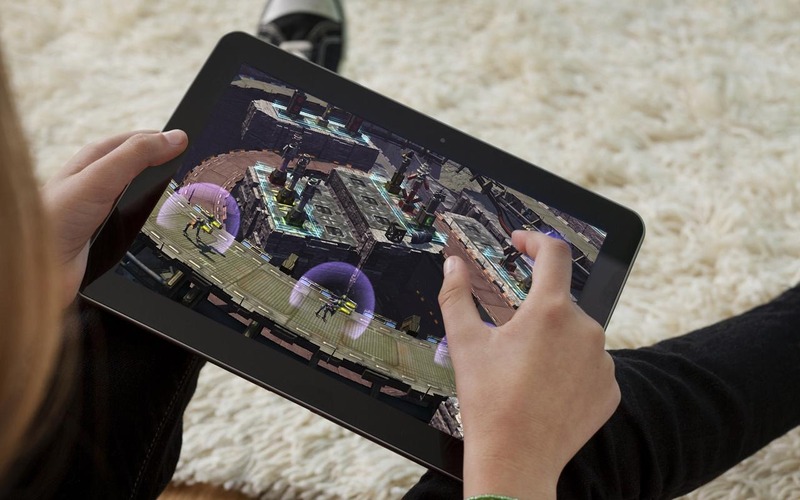 Eliminating the need for huge downloads and long wait times, OnLive gives users access to high quality mobile games from just about anywhere they may find themselves, using either touch controls or an OnLive wireless controller (available here). 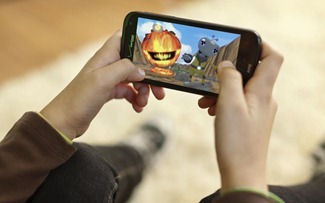 All you need is an Android 2.3+ device and an internet/data connection. A full list of compatible devices is available at OnLive's Android Market listing, linked below. Adding more convenience to the service, OnLive offers free demos of nearly every game available, so you can get a handle on each game before committing to a (possibly) hefty price tag. It's worth mentioning that the service is only available in North America (excluding Canada, evidently) and the UK so far, but it should be expanding to Europe and Asia soon. If you're looking for a convenient, quick way to experience mobile gaming on your Android device, head to the Market and give OnLive a try. 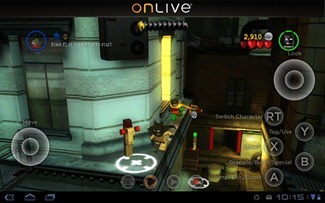 For more information, check out OnLive's official website.